June 1, 2017 By This post may contain affiliate links. 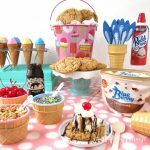 If you are looking for a super easy dessert idea for a party, put together an ice cream sundae bar and let your guests have fun building their own hot fudge sundaes. 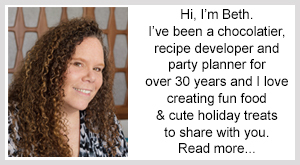 It’s such an easy party idea for any time of year. 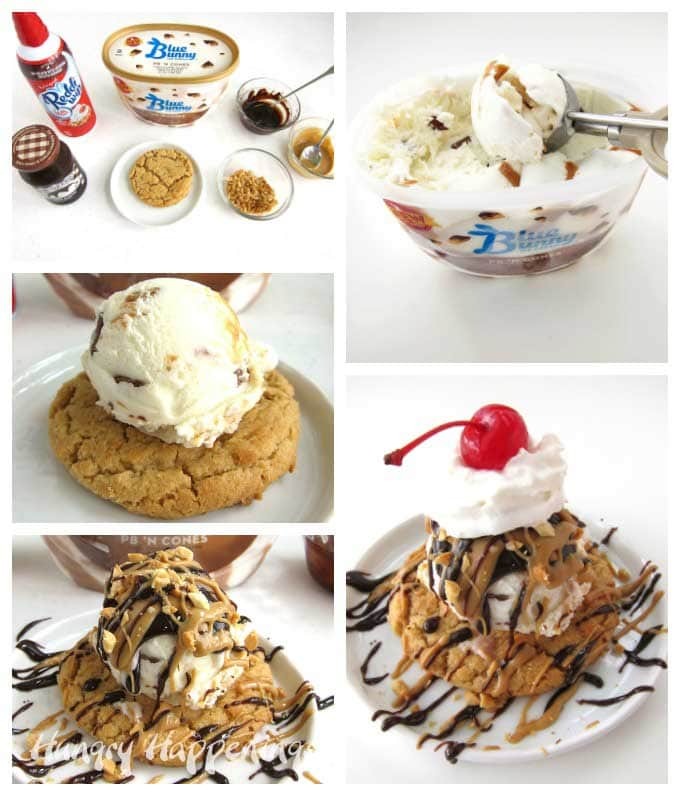 Who doesn’t love ice cream sundaes? No matter the occasion, ice cream sundaes makes any party better. I love that it takes very little effort to put together a really cool sundae bar. You can go crazy and offer a lot of toppings, sauces, and ice cream flavors or keep it simple like I did. I used a piece of pretty pink polka dot fleece for my tablecloth and added some whimsical ice cream themed bowls, buckets, and decorations to bring the sundae fundae bar together. 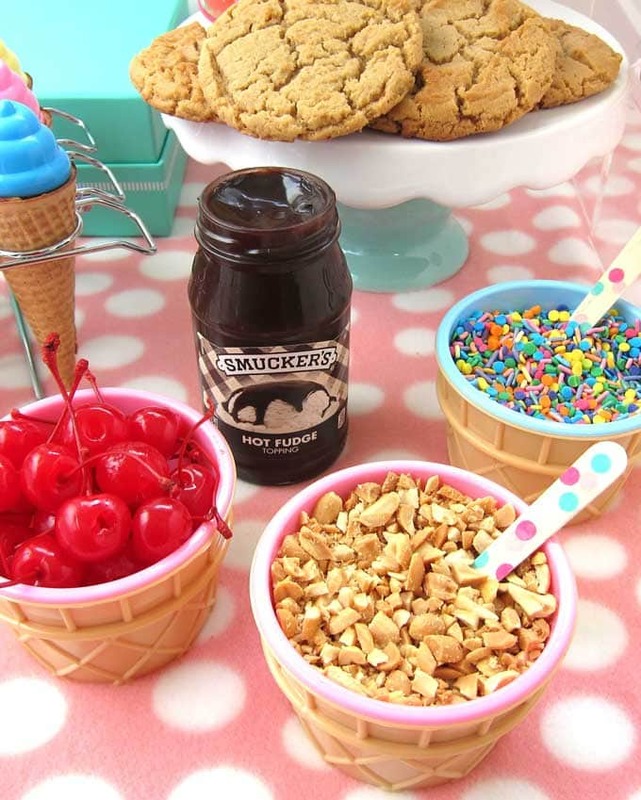 I served the new Blue Bunny® PB ‘N Cones™ Ice cream, along with Smucker’s Hot Fudge Spoonable Ice Cream topping, Reddi-Wip® original whipped topping, some sprinkles, chopped peanuts, melted peanut butter, and maraschino cherries. The PB ‘N Cones™ Ice Cream is packed with flavorful chocolate dipped cones and swirls of luscious peanut butter sauce. It’s amazing all on it’s own, but when served as a hot fudge sundae on a thick and chewy, homemade peanut butter cookie, it’s unbelievably good. If you have not tried this ice cream, you need to make a point to stop at Walmart and grab a carton. If p.b and chocolate are one of your favorite flavor combos, you will love it! When I made my hot fudge sundae at the party I drizzled a bit of melted peanut butter along with the Smucker’s Hot Fudge Spoonable Ice Cream topping over a scoop of PB ‘N Cones™ then sprinkled on some chopped peanuts and added a swirl of Reddi-Wip and a cherry. I’m not a big fan of sprinkles but most of my party guests added them to their sundaes. I knew they would, that’s why I was sure to add them to the sundae bar. Everyone had a great time creating their own dessert, leaving me more time to relax and enjoy my company. When I was deciding on how to serve my ice cream sundaes I knew I didn’t just want to serve them in a bowl. There are a lot of options when serving sundaes and I finally settled on using peanut butter cookies as the base. The flavor of the cookie compliments the PB ‘n Cones™ Ice Cream so well, and being the cookies are soft and chewy they are easy to cut with a spoon. The recipe for the cookies, which I share below, is one I’ve been using since childhood. 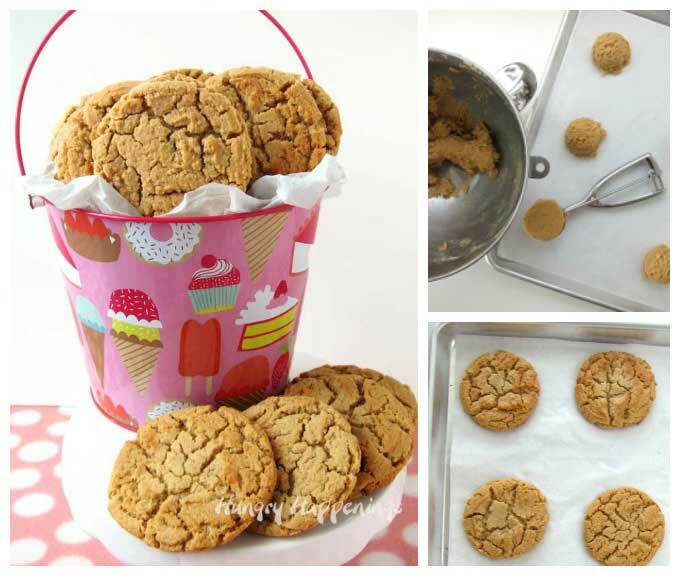 In my opinion it is the perfect recipe for peanut butter cookies. In all my years of baking I’ve never felt the need to even try making them using another recipe. The recipe will make twelve big 3 1/2 – 4 inch cookies. I like to use a large ice cream scoop to make my cookies but you can use a dry 1/4 cup measuring cup instead. You want the cookies to be really thick so don’t flatten the scoops of dough before baking. They will flatten beautifully on their own in the heat of the oven. 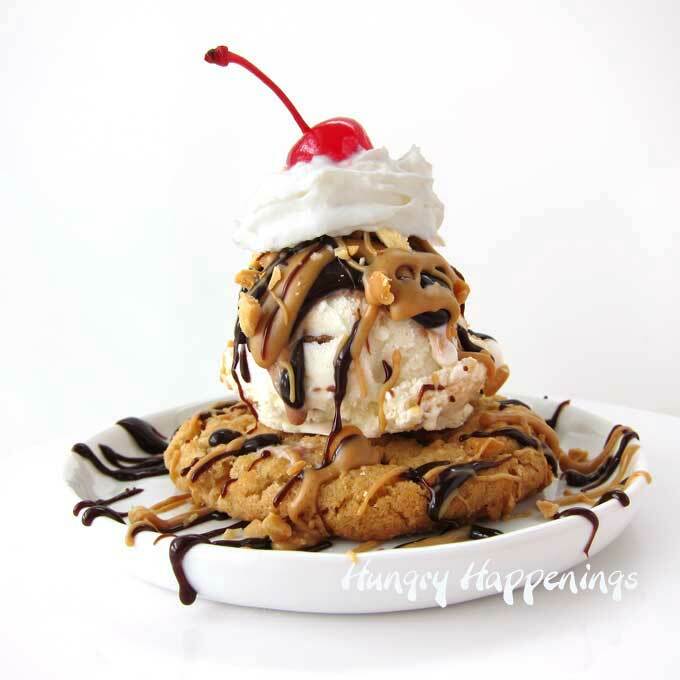 Make thick and chewy peanut butter cookies then top them with a hot fudge sundae. Cream butter, brown sugar, granulated sugar and peanut butter. Stir in the flour, baking soda, baking powder, and salt just until combined. Scoop out 1/4 cup portions of dough and set on parchment paper lined cookie sheets. 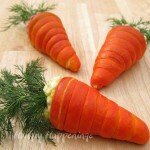 Bake for 10-14 minutes until the edges begin to brown. The cookies will flatten a bit more as they cool. Remove and create an ice cream sundae on top. Heat hot fudge according to instructions on jar. Scoop Blue Bunny® PB 'N Cones™ Ice Cream onto each cookie. Drizzle hot fudge and melted peanut butter over each scoop of ice cream. Sprinkle on some chopped peanuts. Add a swirl of whipped topping. 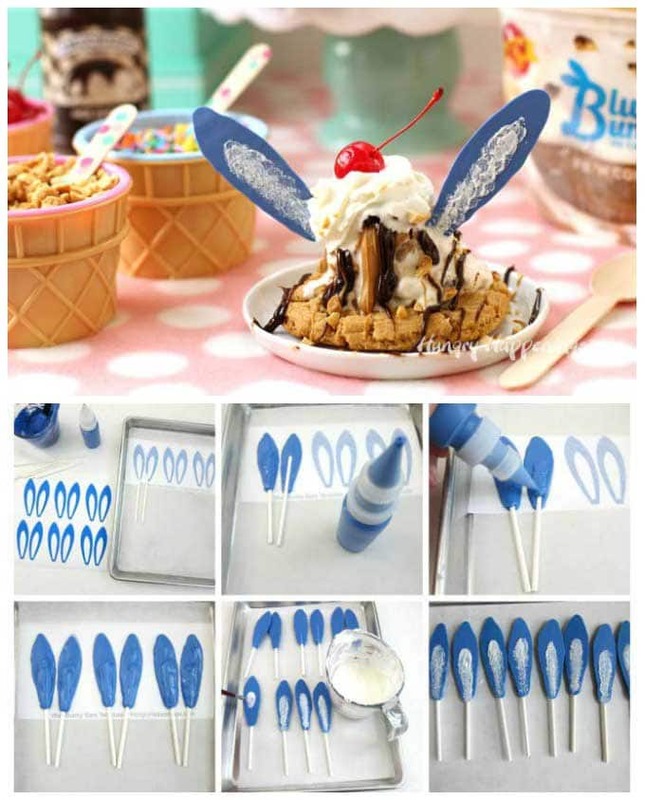 To make my sundaes even more fun and to showcase the new Blue Bunny® ice cream flavors, I created some cute and easy blue bunny ear lollipops with blue and white candy melts. 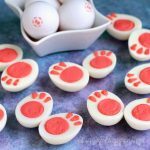 If you want to make some too, you can print this template then cut each row of ears and set one on a cookie sheet. 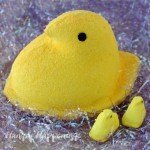 Then set a piece of parchment paper over the template and pipe on the ears using melted blue candy melts. Press a stick into the wet candy and pipe more candy over the stick. 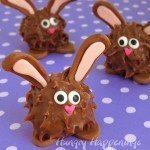 Pop in the freezer for 5-8 minutes until the candy hardens. Use a food use only paint brush to dab on white candy melts in the center of each blue ear creating the fuzzy inner ear. 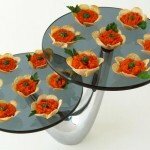 Let them dry before adding them to ice cream sundaes or arranging them on your sundae bar. 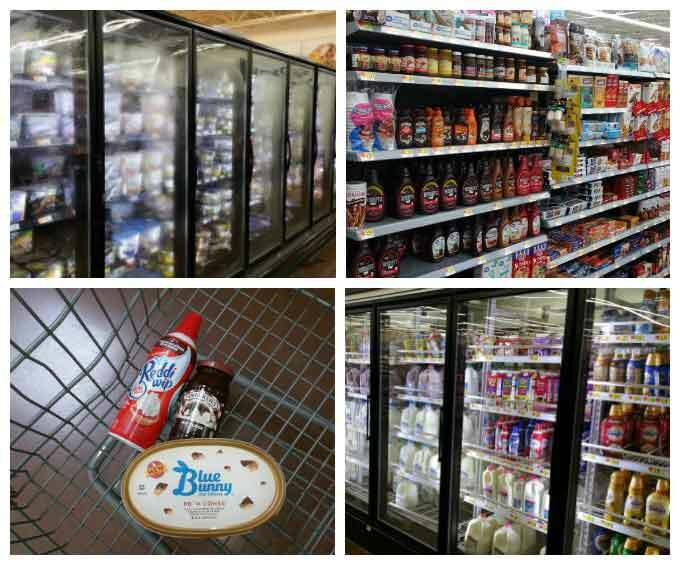 I shopped for my Sundae Fundae bar supplies on the very first really hot day of the season and the freezer case was quite foggy, and even after wiping off the windows, it was hard to see all the amazing varieties of Blue Bunny® Ice Cream. For more than 80 years, Blue Bunny® has been bringing delicious ice cream made with fun, fresh ingredients to families—adding a little playfulness to any occasion and perfect for bringing the whole family together. I can’t wait to try some of the other new flavors. If you were to create an ice cream sundae bar using the new Blue Bunny® PB ‘N Cones™ Ice cream, what would you include? Leave a comment below telling me your ideas for creating an amazing Sundae Fundae bar. Thanks, Courtney! I’m glad you liked the blue bunny ears. 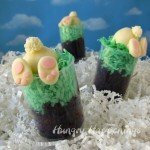 They were a fun addition to the ice cream sundaes. What a perfect way to spend a summer day..at an Ice Cream Bar!